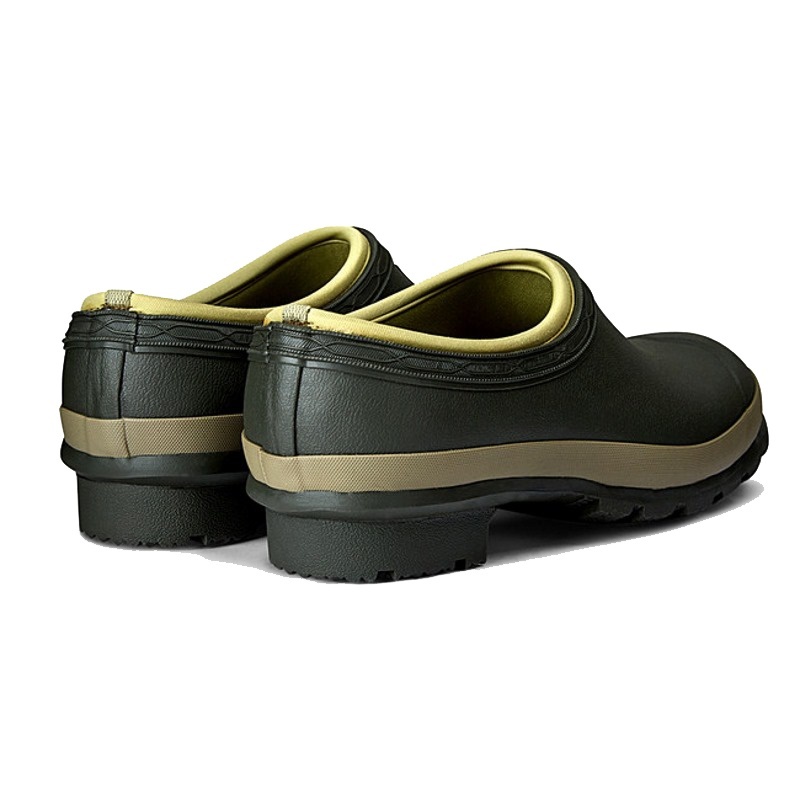 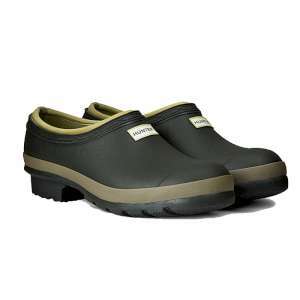 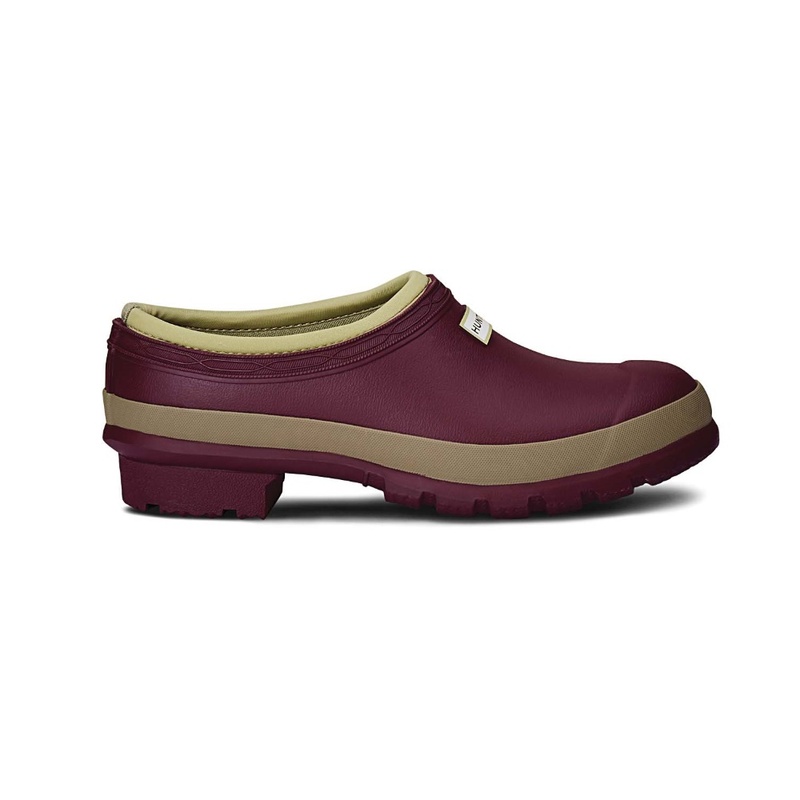 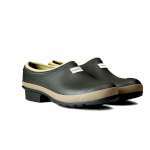 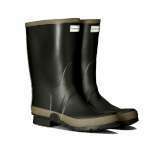 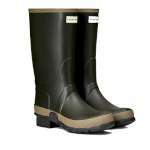 The Hunter Gardener Clog is a comfortable, easy-to-slip-on, flexible, waterproof shoe. 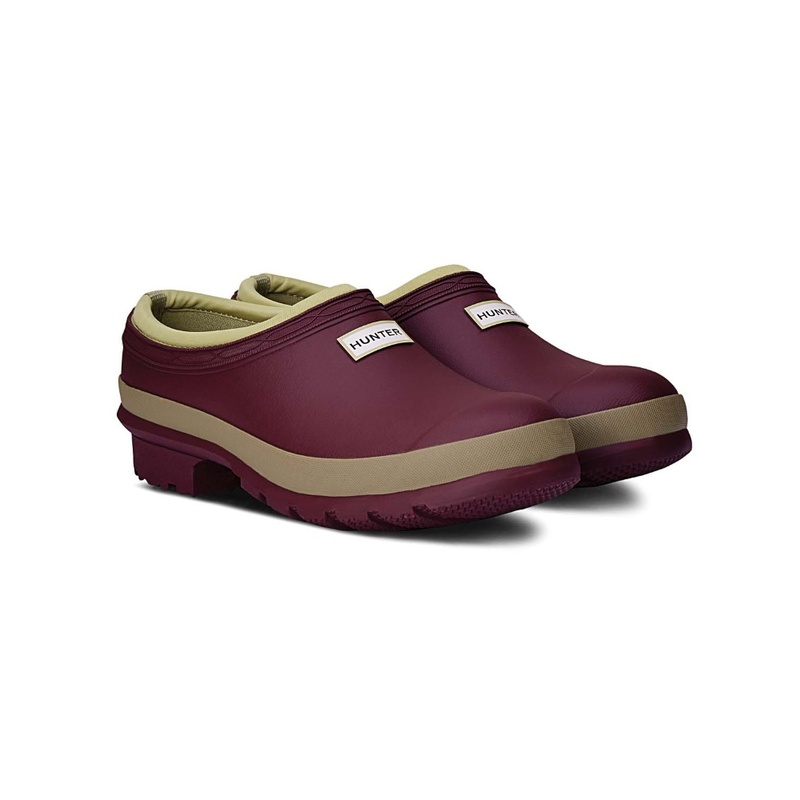 These useful clogs offer waterproof protection, and excellent levels of comfort and grip thanks to the neoprene lining and the signature tread. 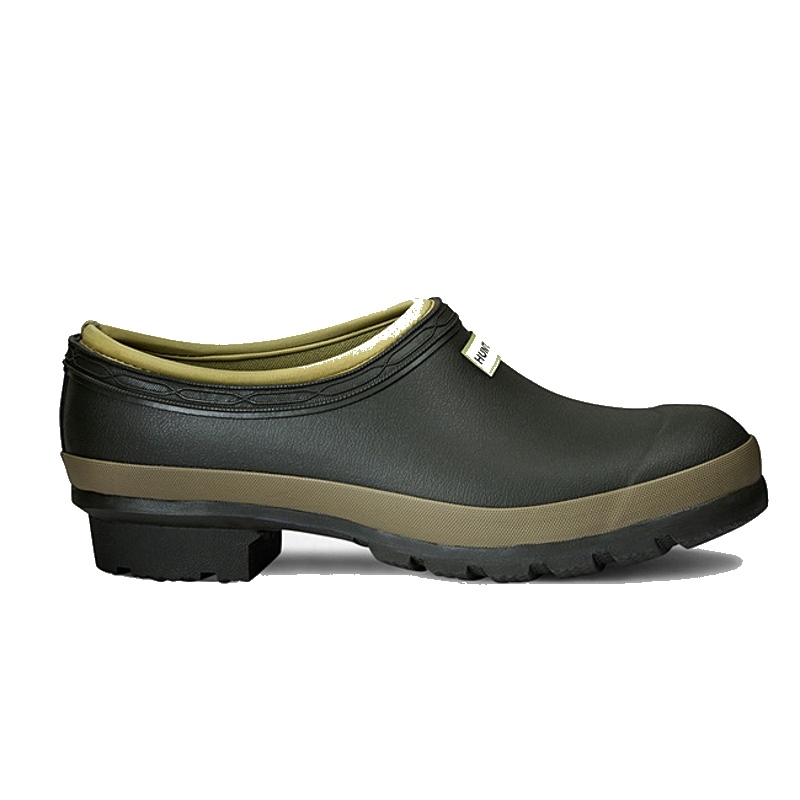 They're simply perfect for working in your garden or allotment! 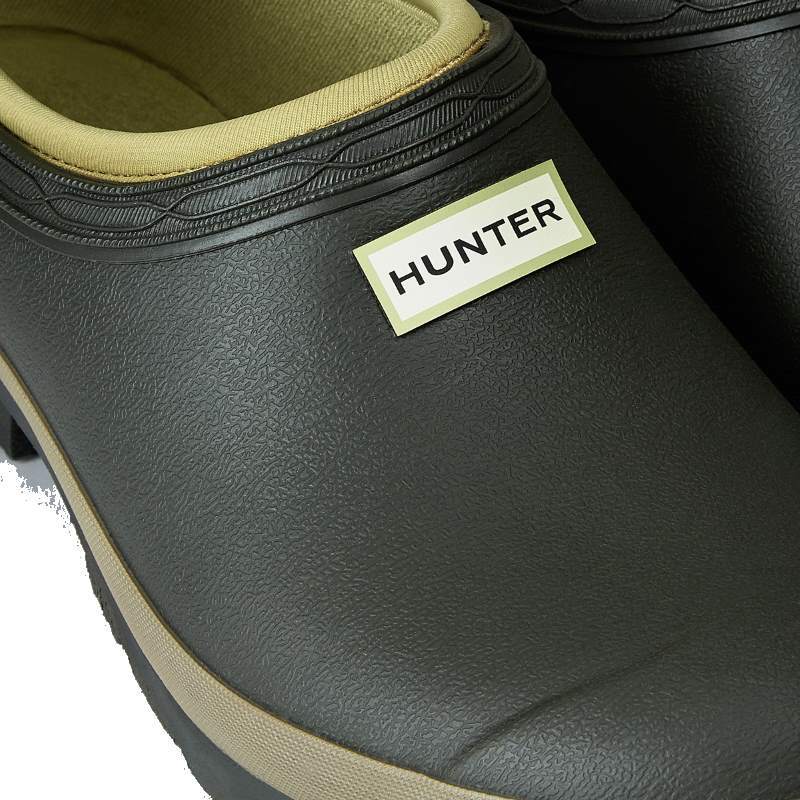 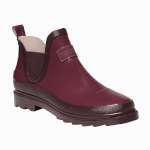 Most famous for their wellies, Hunter are a highly regarded, trendy footwear brand and we love these unusual clogs!